Provo City is looking to improve Rock Canyon. 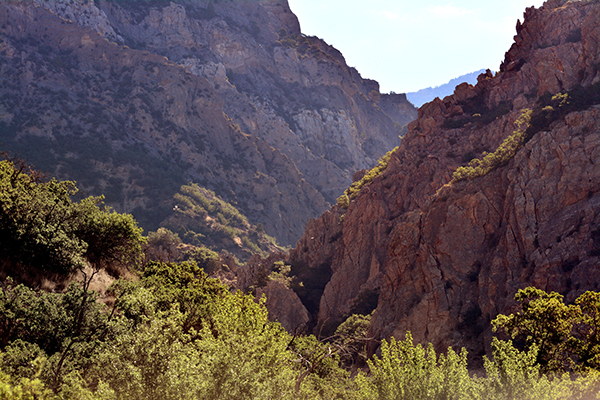 Rock Canyon is already a jewel in Provo, with awe-inspiring beauty, wildlife, plants, scenic cliffs and trails. But now the city wants to improve it even more. 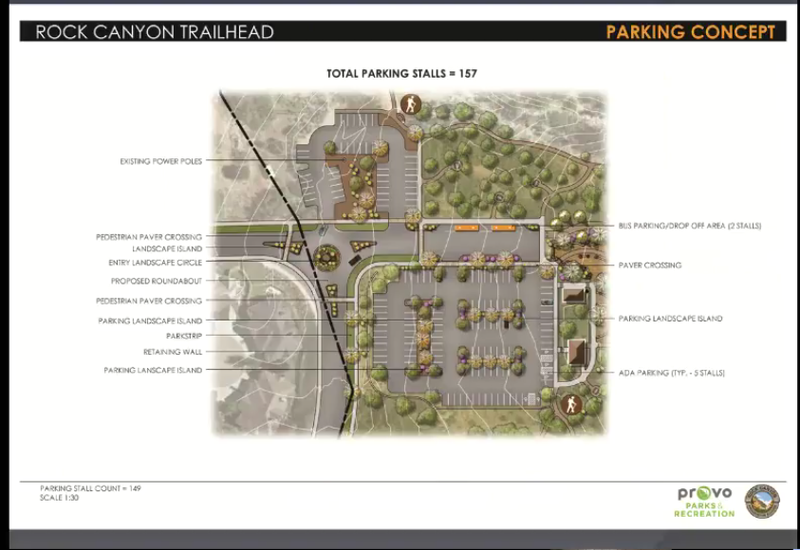 A fire pit area, interpretive plaza, more parking, new trail loops focused on geology, botany and zoology all are part of the city’s vision for an improved Rock Canyon trail head area. Provo City, which already owned other parcels, purchased 80 acres of Rock Canyon in 2014, with the intent to preserve it from mining and other development. But that wasn’t the first time the city acted to save an area of the canyon. 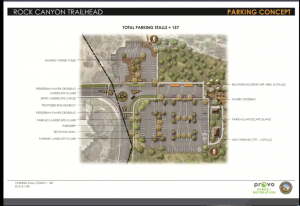 In 1994, Provo spent $400,000 on the land that’s now the canyon trail head, to save it from being developed into condos, said Provo Councilman George Stewart. Stewart was the mayor at the time. 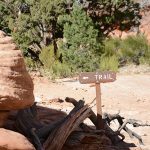 Recently, the city has been working on a master plan of the trail head area of the canyon, with a focus on way-finding, education, preservation, recreation, parking, wildlife, watershed protection and more. The result is a $1.5 million plan to improve the area, preserve and restore land, and provide an even better experience for visitors. “It will be an entrance and intro to the canyon, with all aspects and features of the canyon, helping people understand the value of the canyon,” said Thomas McKenna, Parks and Recreation project coordinator for the city. The trail head area now is marked by a spiderweb of unofficial paths. The plan is to develop some primary and secondary trails, and close the other paths and revegetate them with native plants, McKenna said. The city will make three educational trail loops, one focused on geology, one on zoology and another on botany. In addition, Provo would put up new, consistent signage along the trail system for easier way-finding. 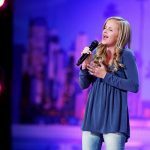 “It will really make it a wonderful place to be,” McKenna said. During peak times, parking and traffic for Rock Canyon backs up into the nearby neighborhood. “It causes hazards,” McKenna said. To control traffic flow, the city’s looking into a roundabout at the intersection, he said. Another part of the plan is to add more than 50 parking spots to the existing lot. There now are 92 spaces, and the new lot would have 157. The city would stick to the already so-called disturbed areas to expand the parking area. So no currently natural areas would become parking. The city doesn’t have $1.5 million to implement the master plan now. 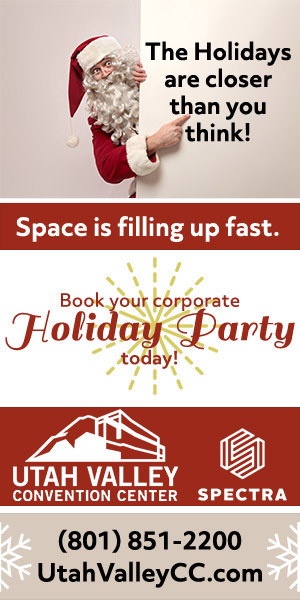 But it does have money left from the amount the Rock Canyon Preservation Alliance raised to build the master plan, McKenna said. The city is now going for grants. And it will use some of the city’s sales tax earmarked for recreation, arts and parks.